A local coffee roaster has been brewing up plans for expansion-and with the help of an Indiegogo campaign, the company will serve up a cafe and coffee bar to residents in Shockoe Bottom this spring. It’s been two years since Ironclad Coffee Roasters stirred the community awake with their West Moore Street facility in Scott’s Addition, and have since been roasting small batch specialty-grade coffees and distributing them to local bakeries and markets like Red Cap Patisserie, Craft Kolache, Union Market, Urban Farmhouse, Ellwood Thompson’s, and Stir Crazy Cafe. 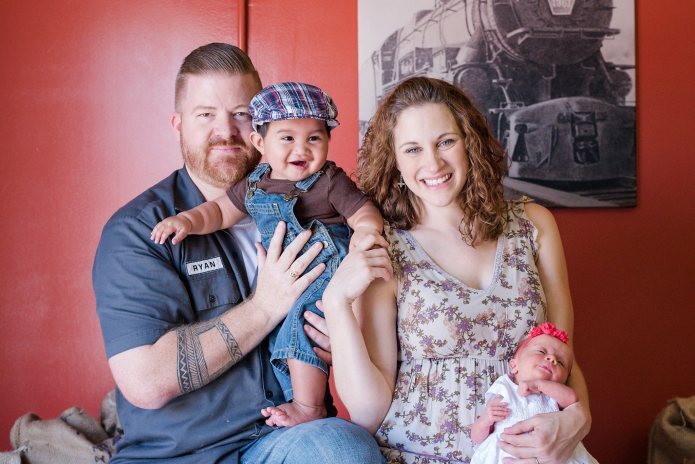 Founder Ryan O’Rourke has launched a $25,000 campaign to help fund their cafe in a historic firehouse building on East Grace Street, slated to open this May. O’Rouke, who hails from Ireland, was inspired to open Ironclad here after spending five years in Europe, where he was impressed with the values of the country, yet recognized their flaws. O’Rourke reflects on the Ironclad website on how there was an obvious lack of great customer service, which lit a flame inside of him to provide that for Richmond. “People assume that Richmond is a big coffee city but it’s more of a baby one,” said O’Rourke. This, however, is not the first crowdfunding campaign that the company has started. In 2015, O’Rourke started the first campaign, also for $25,000, in order to establish the official Ironclad Coffee Roastery, which has been popular with the local community as well as locations in town that sell their coffee. O’Rourke said the crowdfunding will be crucial for buildout and equipment, but it is only a small fraction of the cost and that whether the goal is met or not, they will continue to move forward with the startup in May. With the first campaign raising $5,724 and the second one raising $7,067, there’s still a month left to donate. The campaigns offer different perks and incentives to draw support. 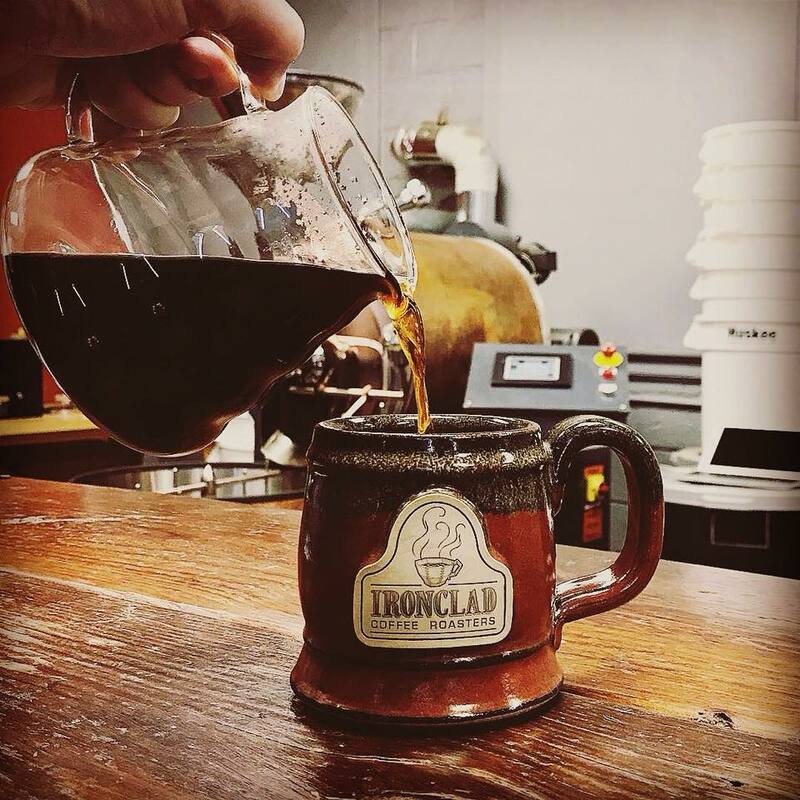 Ranging from a t-shirt and coffee mug package to the contributor receiving free coffee for a whole year, Ironclad seems to be pulling out all of the stops in order to please the local coffee-fanatics. “Crowdfunding is an accessible way to get the community involved,” said O’Rourke. 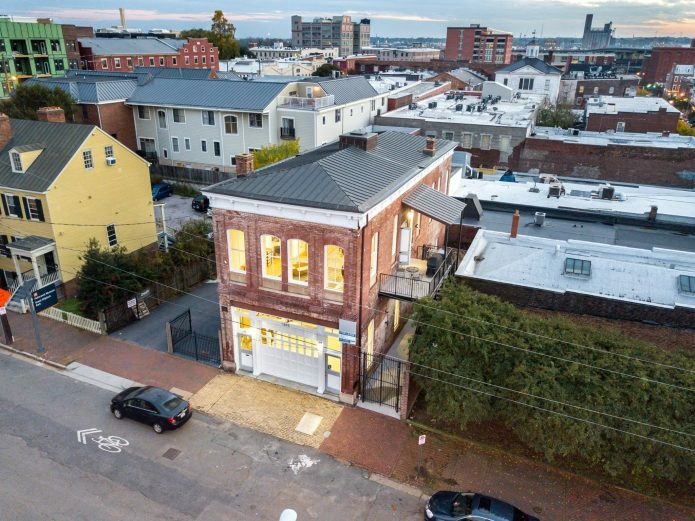 The couple, who now live in Shockoe Bottom and has been eyeing the building, located at 1805 E.Grace St. for about two years for their forthcoming cafe. According to O’Rourke, this is the prime location for the cafe because of the amount of foot traffic it produces. “My wife and I watch the location all the time. People park and walk to the VCU bus and then back to their cars. We see hundreds of people passing the location,” said O’Rourke. But the foot traffic is not the only reason Ironclad wants to start brewing there. “It [Shockoe Bottom] has a certain grit to it–and I mean that in a good way,” said O’Rourke. The cafe will serve and showcase “some of the more rare and exquisite single-origin coffees…from around the world” that includes coffee beans farmed from Honduras, Nicaragua, Kenya, and Guatemala. The cafe will have fruity blends and their usual popular blends that you can find on their site here. The goal is that Ironclad will be able to open its doors in May, with still one month left to donate to their campaign. 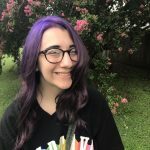 Samantha is a Virginia Beach native currently studying communications with a concentration in digital media at Longwood University. She specializes in women's issues and empowerment in politics and visual and performing arts.